StrataBlue is one of the best app design firms in the world. StrataBlue has several offices located throughout the United States. These offices are located in New Jersey, Chicago, and Indianapolis. Since opening their doors, StrataBlue's goal has been to provide their clients with exceptional services. StrataBlue works companies of all sizes: large, small, and mid- size. StrataBlue provides a number of services to their clients. 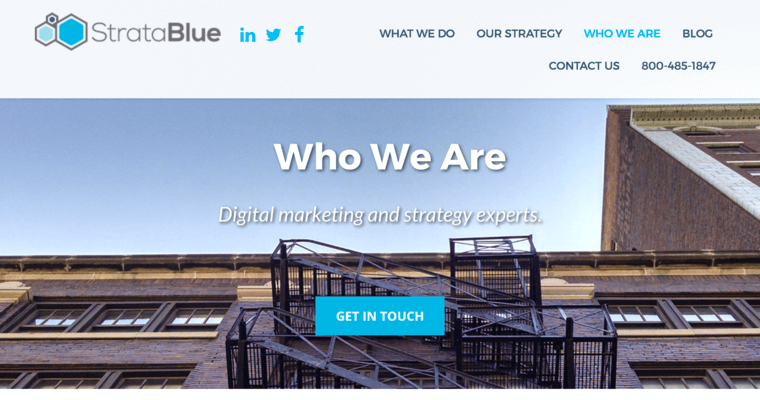 StrataBlue specializes in SEO, word press, web design, brand marketing, app, and mobile design services. 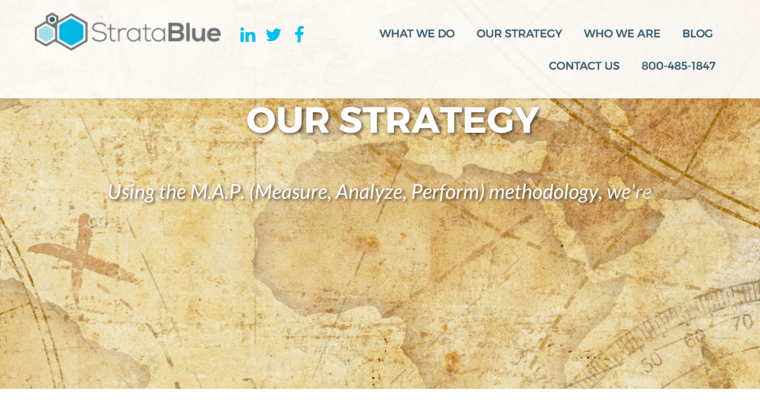 If you are interested in obtaining services from StrataBlue, please visit their website. StrataBlue has a Twitter, Linkedin, and an Instagram account. StrataBlue invites their supporters to visit their social media accounts to stay connected with updates on the company. 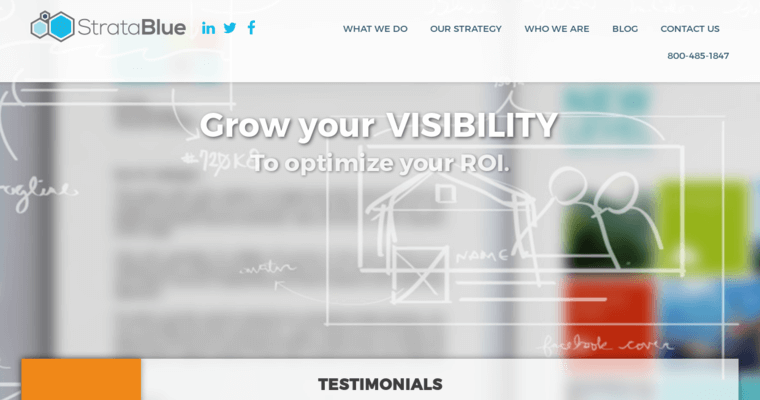 StrataBlue is a company that provides phenomenal services to their clients. Please contact StrataBlue today for more information. StrataBlue is always accepting new clients.